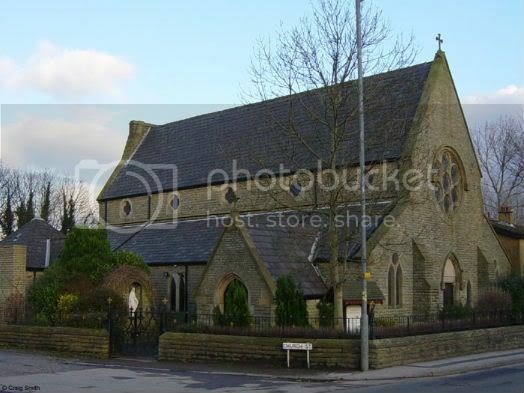 In 1854 a temporary chapel behind the Forresters Arms Blackrod, was opened for the Catholics of the District. Father Henry Jones was the first resident Priest. The foundation stone of the present Church, dedicated to Our Lady of The Immaculate Conception, was laid on 19th March 1857. The building was completed and solemnly opened by the R. Rev. Dr. Turner, Bishop of Salford on 28th April 1858. In 1862 a presbytery was erected and coupled to the Church by a vestry. 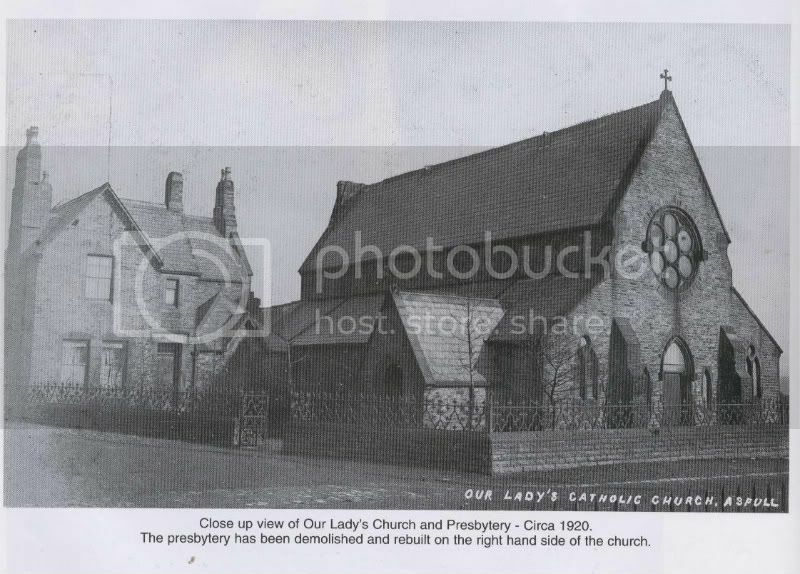 The vestry was demolished in 1968 and a new one was built on the other side of the Church. 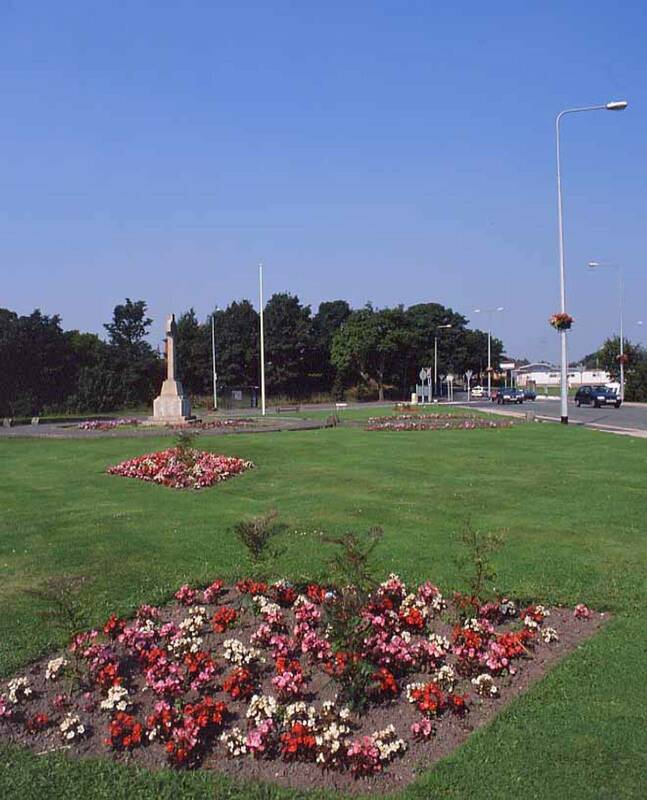 Brass tablets can still be seen to perpetuate the memory of Father Henry Jones, John and Margaret Johnson, John McDonald and Dr. Richard Alphonso Cooke. The lovely stained glass rose window in the west end of the church was the gift of Lady E Stafford of Swynnerton Park, Staffordshire, in memeory of Mrs. Frederick Sewallis Gerrard, a great benefactor of the parish. Principally through the exertions of Mrs. Gerrard, of Aspull House, the school was built in 1861, replacing the earlier school in Church Street. Father Crilly enlarged the school in 1881. A new school has now replaced the old one on Aspull Moor where 3.15 acres of former common land have been aquired.